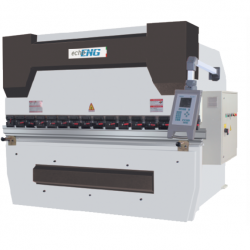 Bandsaws, Circular Saws, Saw Blades, Automated cutting machines, Bewo tube cutting machinery, echoENG range of machine tools and Rusch saws. 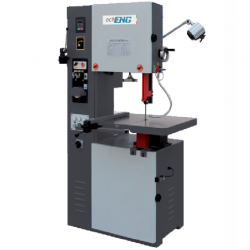 JHP Machine Sales Ltd and JHP Engineering Services offer a complete range of quality machine tools – bandsaws, circular saws, lathes, milling machines, machining centres, tube bending machines and more from well known European manufacturers – Bewo, Rusch, echoENG, and Dynobend. 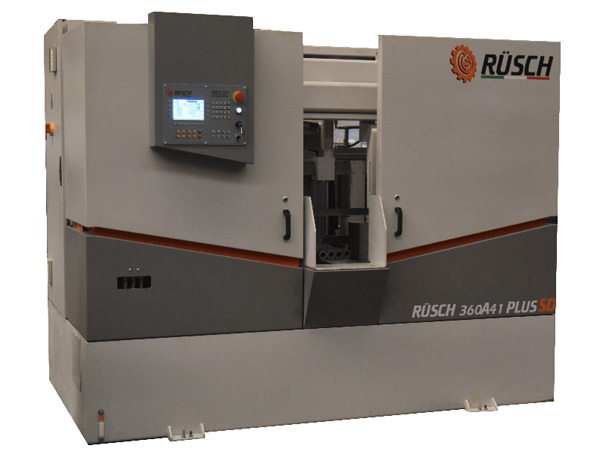 Our services include installation, repair and spares for a wide range of machine tools including circular saws, bandsaws, lathes, steel cutting machinery, mills and wood-working machinery. 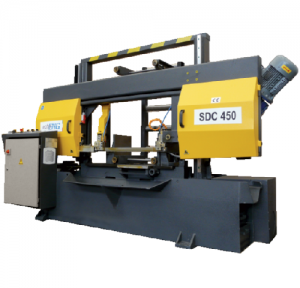 For more than 35 years JHP have supplied manual, semi automatic and fully automatic, horizontal and vertical sawing machinery, including twin column bandsaws. 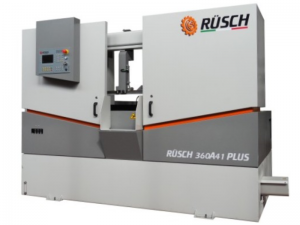 In addition we are now the sole UK distributor for echoENG machine tools and Rusch sawing machinery. We are also the Sales and Service Partner for Bewo BV. 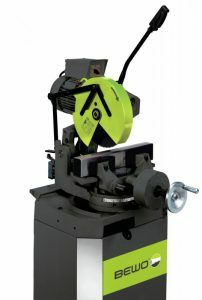 We offer a complete range of high quality metal working machine tools for steel cutting machine shops and workshops. We also offer complete turnkey solutions for fabrication machine shops and workshops, including schools, colleges, and universities. 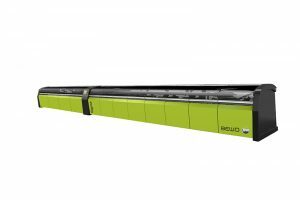 As UK agents for the innovative Dynobend range of bending and tube end forming machines, we can supply a machine matching your unique requirements. Our team is equipped with years of technical experience. 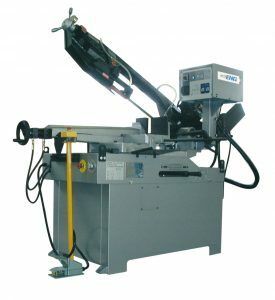 We offer servicing and repair to a wide variety of metal cutting machinery, as well as lathes, mills, drills, grinders and wood-working machinery. Regular servicing prolongs the life of your machinery and ensures a high measure of safety. Make sure the repair is handled correctly by choosing our service. With precise diagnostics and reliable repairs your machinery will work safely within the workplace. 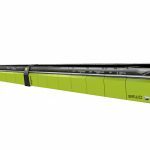 We will offer you advice on how to safely use your machinery and get the best out of it. Take advantage of our years of expertise and safety handling. Our health and safety service equips you and your workforce with a safer alternative when using your machinery. Lower the chances of injuries or accidents and continue to make the most out of your machinery. It’s always best to have a backup supply. We can also source and supply spare parts for our products and for a wide range of machine tools, to ensure downtime is kept to a minimum. Over time parts start to wear and need replacing so contact us today to find the part you need to get you machinery working correctly.